Hardware failures are frustrating. Back in the day, we had a ! 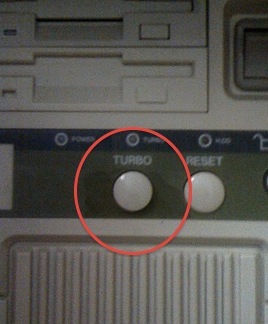 @#$ing TURBO button. Alright, maybe it didn’t fix much, however, it felt good to press it.